How do Taxable Gifts Work in Massachusetts? Home / Estate and Gift Taxes / How do Taxable Gifts Work in Massachusetts? I live in Massachusetts. Say my estate is about $1.2 million, my case. So I gift my daughter $300,000 cash and file a form 709 gift tax return. The excess over $15,000 reduces my Federal tax lifetime exemption. Who cares – I will never be worth over $900,000. But, Massachusetts is going to add that gift ($285,00) into my Massachusetts taxable estate putting it $1 million and compute the tax on $900,000 – right? Will they add that $300,000 back “forever”. Or if I live a number of years that gift will not come back into my Massachusetts estate. Hence when I die I will only be worth $900,000. I can’t get a straight answer on this one. 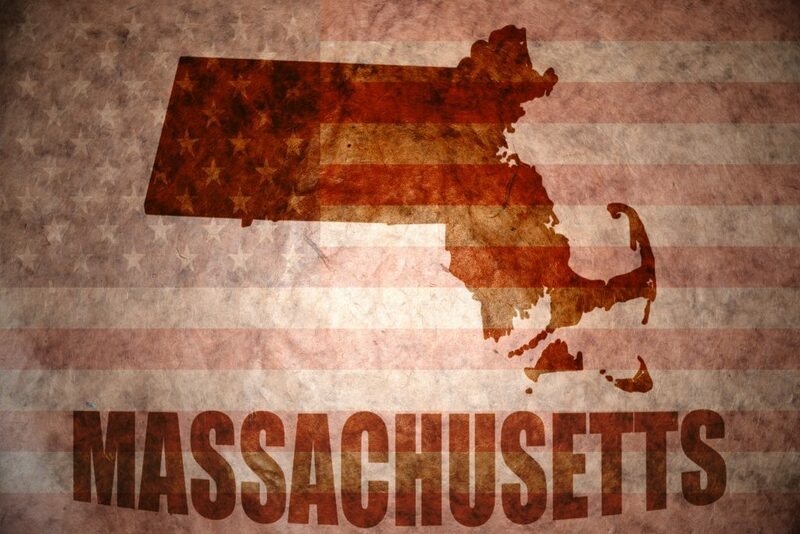 You have a good understanding of how the Massachusetts gift and estate tax system works. Massachusetts has no gift tax, but the $300,000 comes back into your estate for purposes of determining whether it exceeds the $1 million threshold for taxation. Then it’s not taxed. Unlike the federal estate tax, which taxes only the amount that exceeds the threshold ($11.4 million in 2019), if your estate is taxable in Massachusetts everything is taxed (though at a much lower rate than the federal tax). And, to answer your question, there’s no time limit on adding back the “taxable” gift to determine whether your estate exceeds the threshold. However, the gift does reduce the tax, from about $50,000 on a $1.2 million estate to about $28,000 on a $900,000 estate. If instead of giving your daughter a one-time $300,000 gift, you gave her $15,000 a year for 20 years, you wouldn’t have to report the gifts and you would presumably reduce your estate below $1 million, eliminating any estate tax. Of course, this is assuming nothing changes in the Massachusetts estate tax over the next 20 years. For more information on the Massachusetts estate tax system here’s a blog post I wrote and here’s a more expansive legal guide.